We are a disposable nation. Do you have a manager who is performing in the satisfactory category but you need an exceeds expectations player? 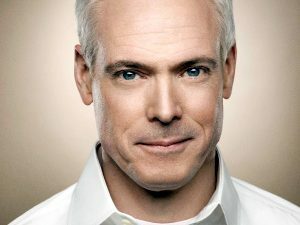 Jim Collins, best-selling author of Good to Great, has determined a majority of companies will ditch the current manager and find a new one. Our society works that way. Why take time to get her up to speed? She’s history. Collins states that leaders should groom their people from the inside. He should know. 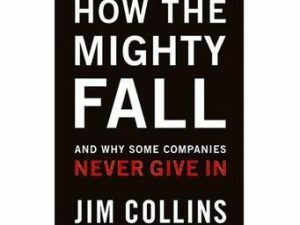 Collins is a student and teacher of enduring great companies—how they grow, how they attain superior performance, and how good companies can become great companies. It’s no surprise we ditch our people so quickly. After all, we are a throw-away nation. If something breaks or gets old, we sell it online or give it away. If it’s broke we don’t fix it. If you have someone on your team who needs some help. Provide career help for them. Ignore the beckoning call of our short-sighted consumer-based society to treat people like chattel. Invest time and training into your people. You already have a manager who fits into your culture. 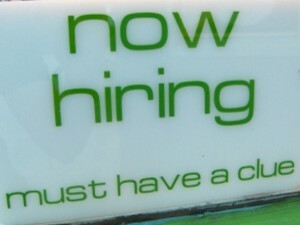 If you hire someone from the outside, the new manager will be an unknown quantity. Will the new manager be a good fit for your culture? Employees desire opportunity. So train and promote from within. 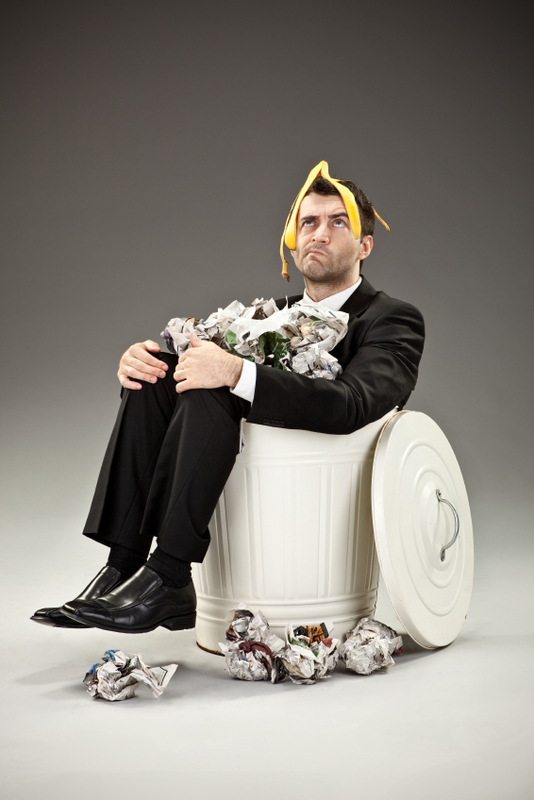 You cannot build a high-performing Great Workplace when you treat your people like disposable employees.